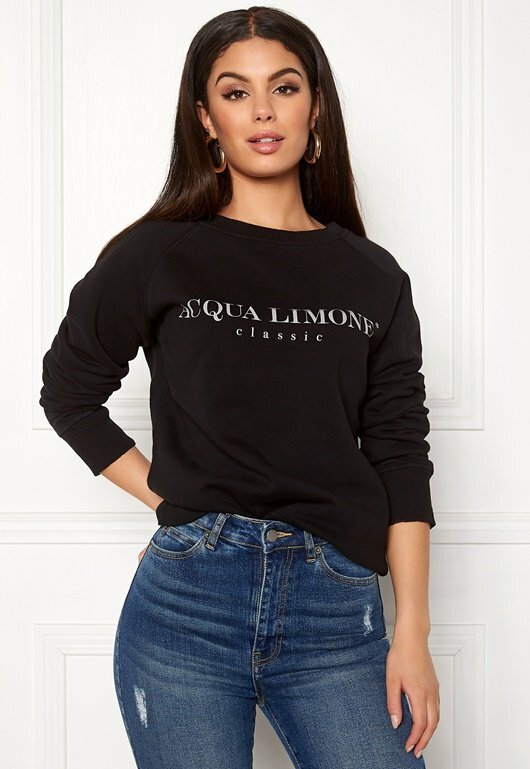 Classic sweatshirt from ACQUA LIMONE. 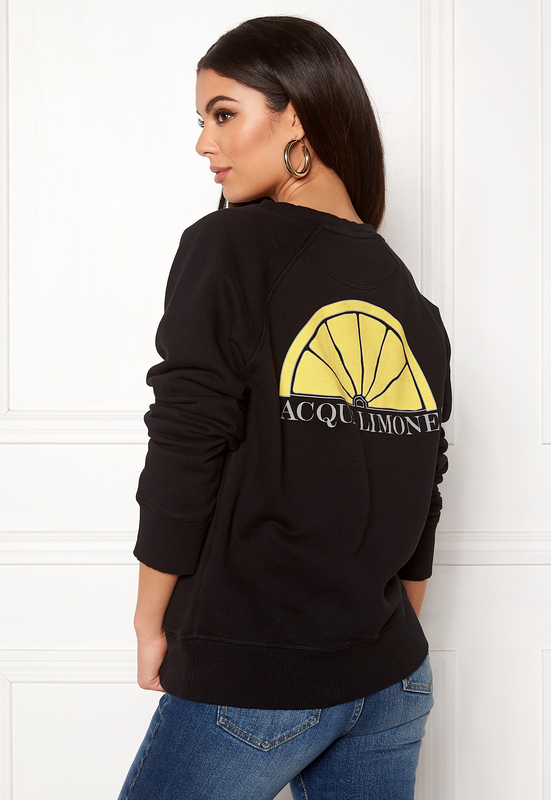 The top is perfect for everyday wear and features the brand logo on the front and back. - Soft, stretch quality - Round neckline - Rib-knit cuffs, neckline and hemline Back length from shoulder 64 cm in size S. The model is 173 cm tall and wears a size S. Machine wash at 40 degrees.